Case Management that works for you. 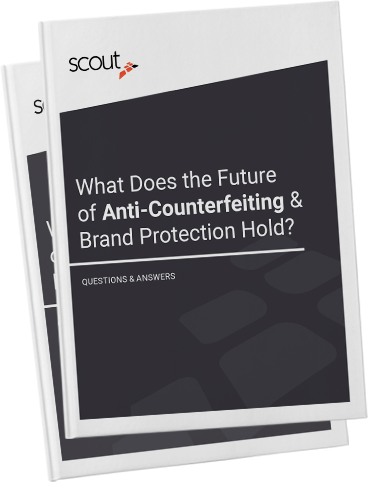 No brand – or business, for that matter – is immune from the risk of lost profits from counterfeiters. In fashion alone, counterfeit goods cost brands $28.5 billion USD per year in profits. Scout has enabled our team to work more efficiently by providing a central repository for lead and case management, establishing a collaborative, impactful environment. Scout creates the perfect environment for our staff and our vendors to effectively manage investigations and report on performance. Scout and FākR have given us the tools to engage all of our teams across the globe. Scout defines how your organization centralizes investigative data. Mobilize how counterfeit leads are reported. Expand and improve potential counterfeit lead generation. 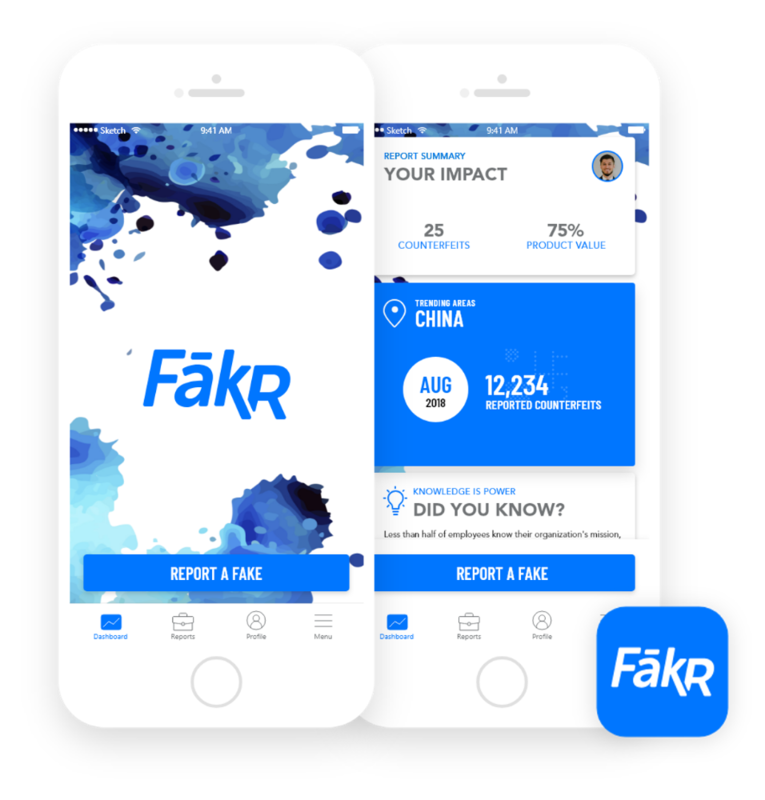 Fakr is an anti-counterfeit technology program that works in conjunction with Scout Case Management System. Having investigative software gives you the upper hand necessary to move the needle and make intelligent, data-driven decisions for your organization. Getting a solid brand protection & IP strategy is really dependent upon what you're trying to accomplish for your business – but it's a necessity; here's why.